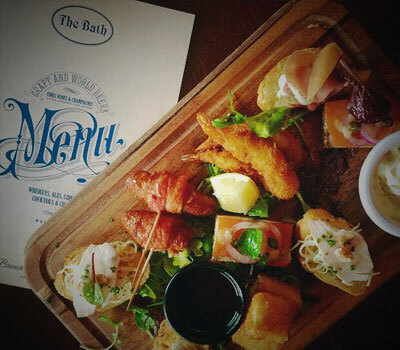 Located beside the Aviva stadium, The Bath Pub is the perfect place to soak up the big match or concert atmosphere. 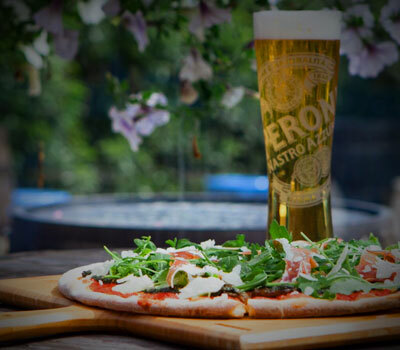 We offer a huge range of craft beers, premium spirits and superb cocktails as well as award winning pizzas daily. 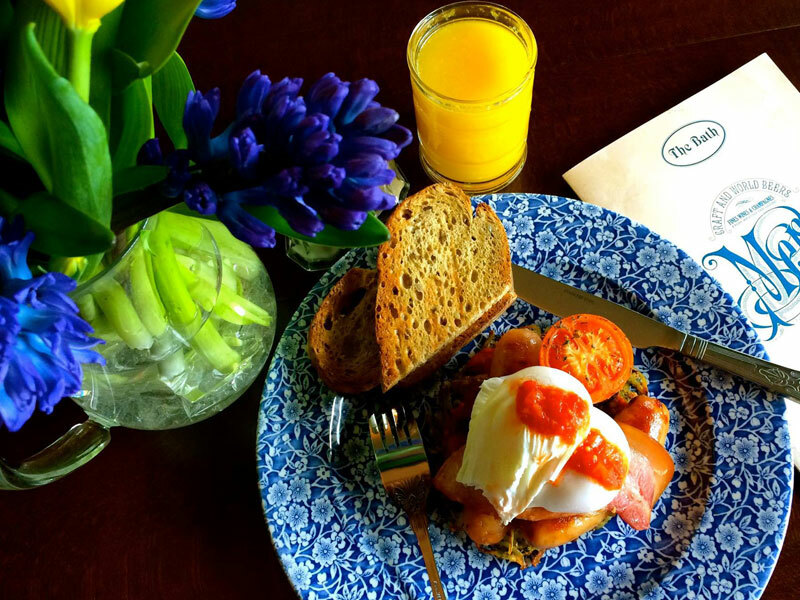 Our delicious brunch menu is available on Saturdays and Sundays; the beautiful backdrop of the Beggar’s Bush area is the perfect place to start your weekend. 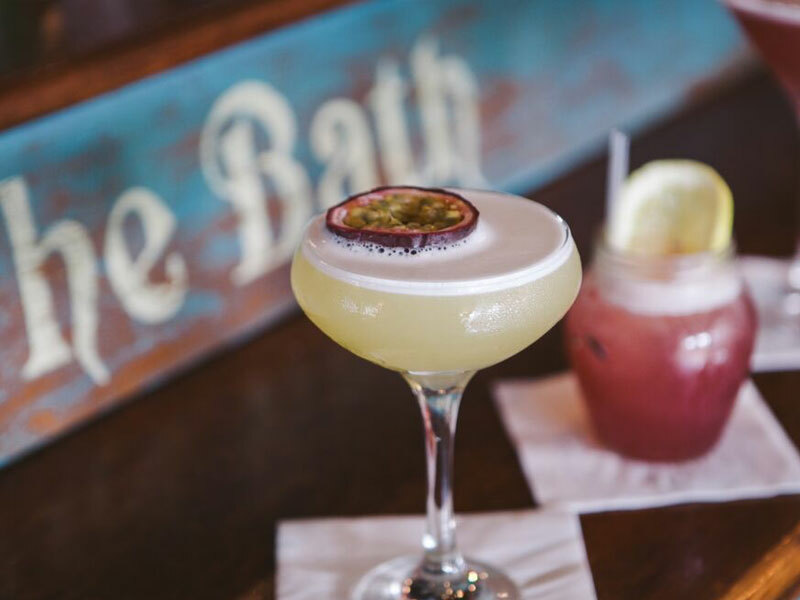 We have a great variety of food and drinks here at the Bath; we have a wide selection of globally sourced craft beers, our cocktails are original and fresh and our food offerings (be it pizza or brunch) are delicious and memorable! Cycle to Howth and back. 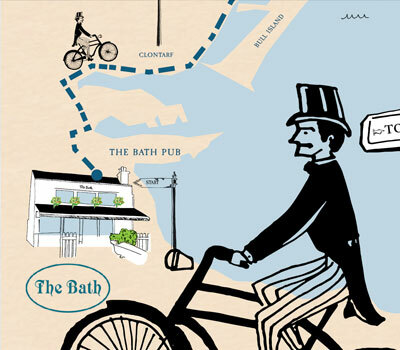 The Bath Charity Cycle in aid of Aware Ireland & Christine Buckley Education and Support Centre! A seriously great day out for two tremendous causes! 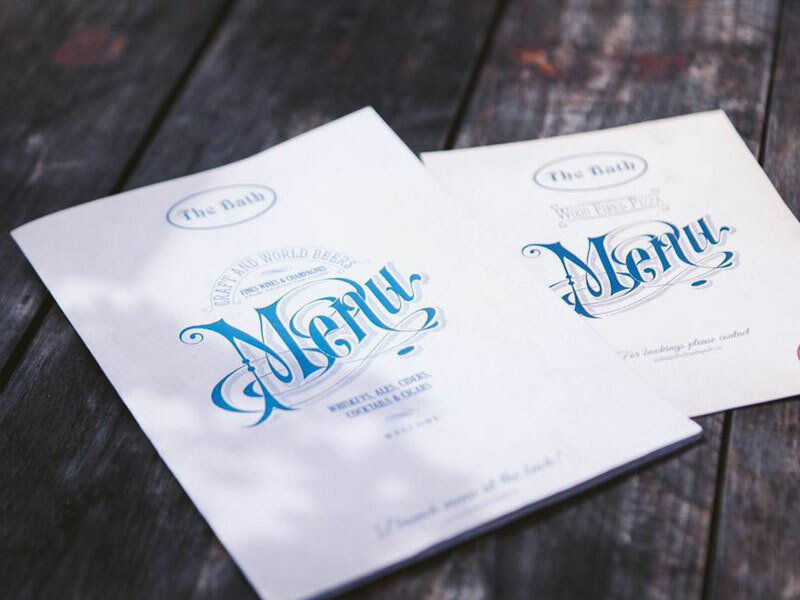 The Bath Pub caters for parties of all sizes including birthday celebrations, engagements, after wedding parties and corporate bookings – we can accommodate all! 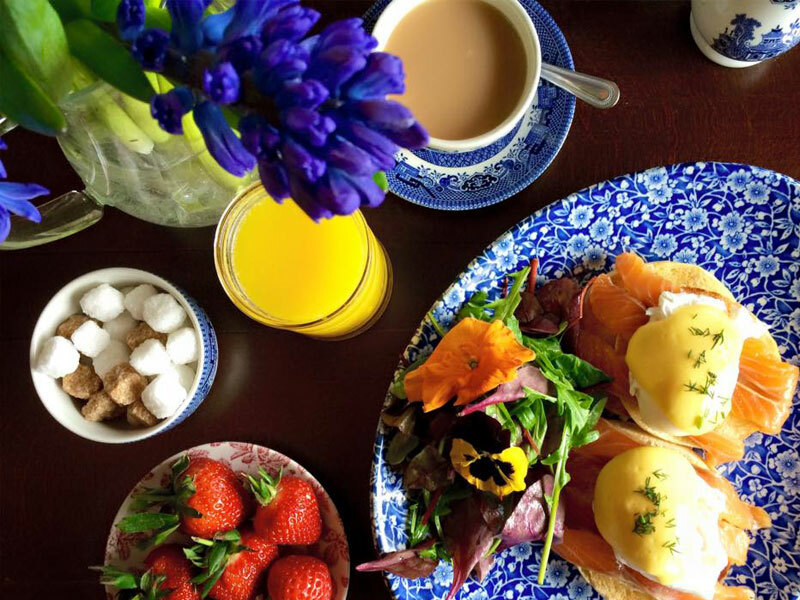 You are always welcome to call in and have a chat with our events team. 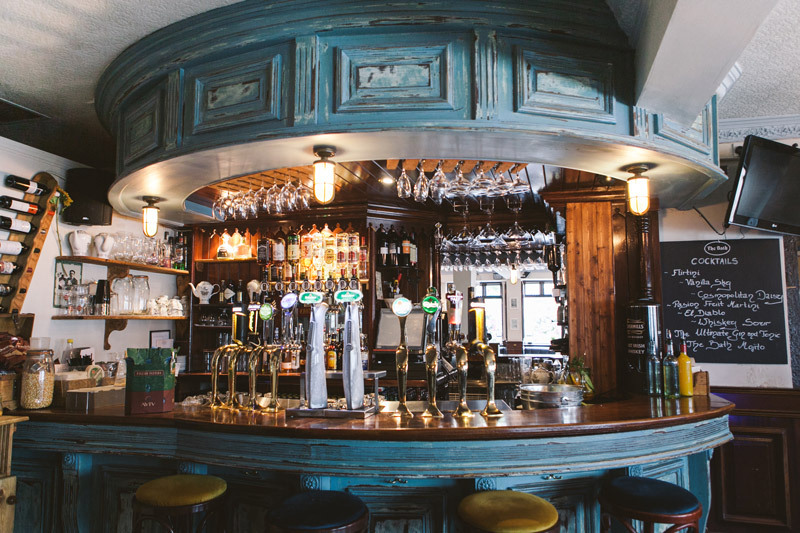 The Bath Pub is located in the heart of the popular Beggars Bush area on Bath Avenue and is the closest pub to the Aviva stadium. 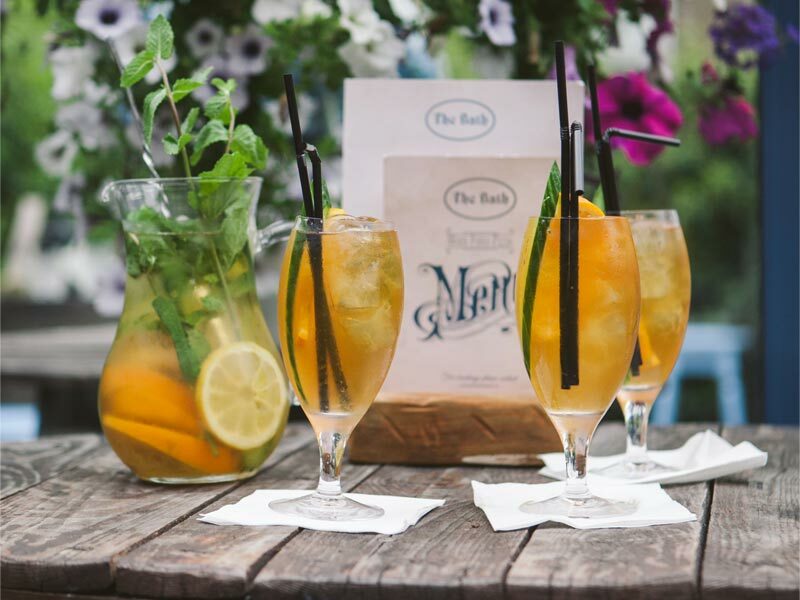 Having opened its doors in february 2012, the Bath Pub has become a regular haunt for after work patrons, sports fans and local residents alike.